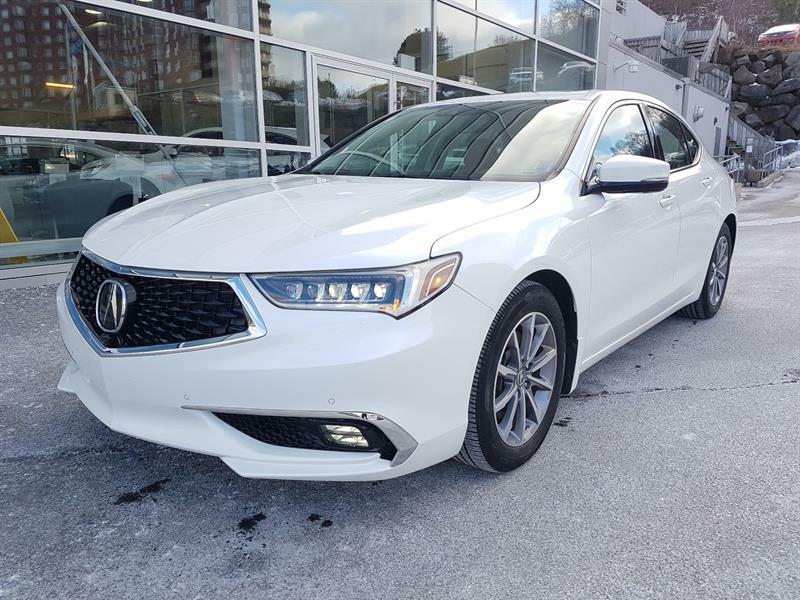 Two brand new 2018 TLX Elite's. 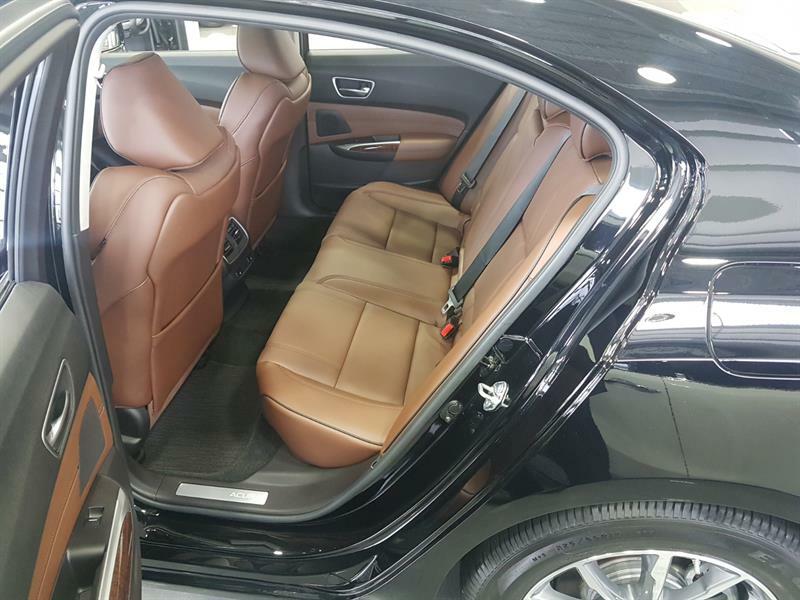 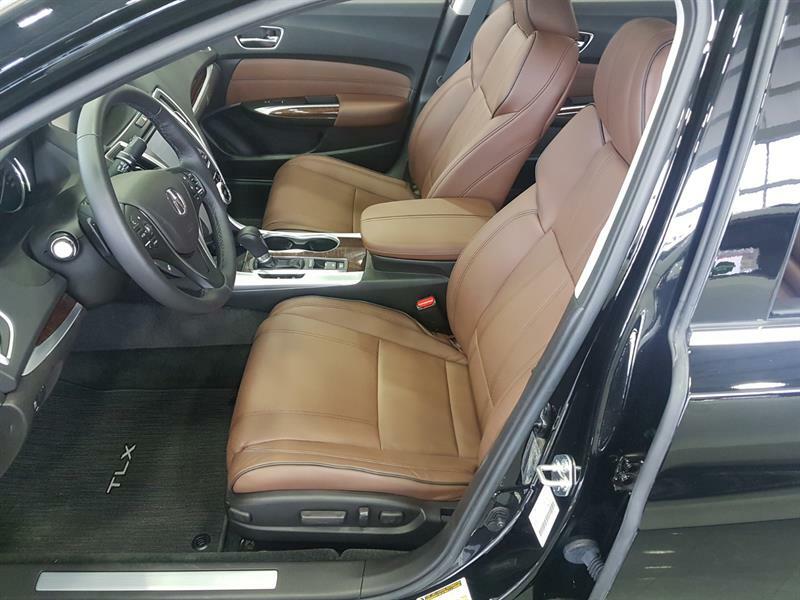 One black with saddle brown leather and the other is black with black leather interior. 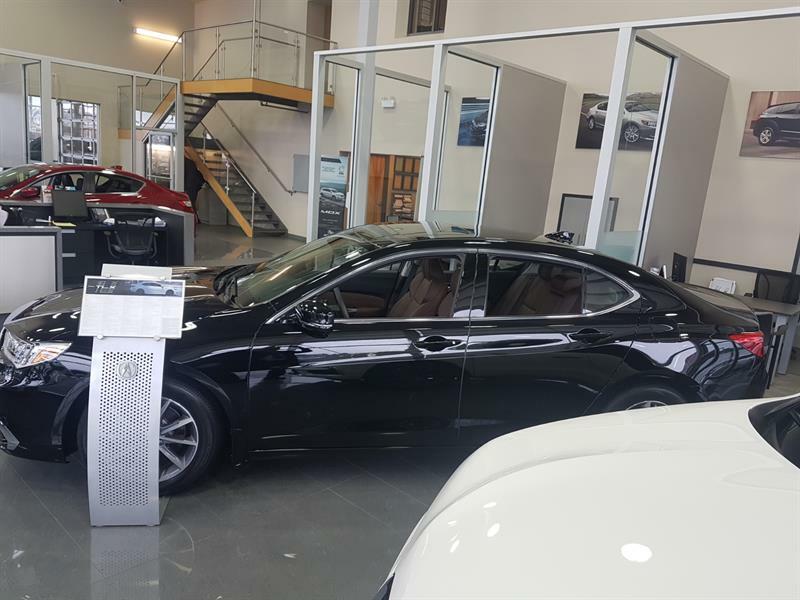 The warranty is a full 4 years or 80,000 km comprehensive and 5 years or 100,000 on the major components and you save over $7000 with tax! 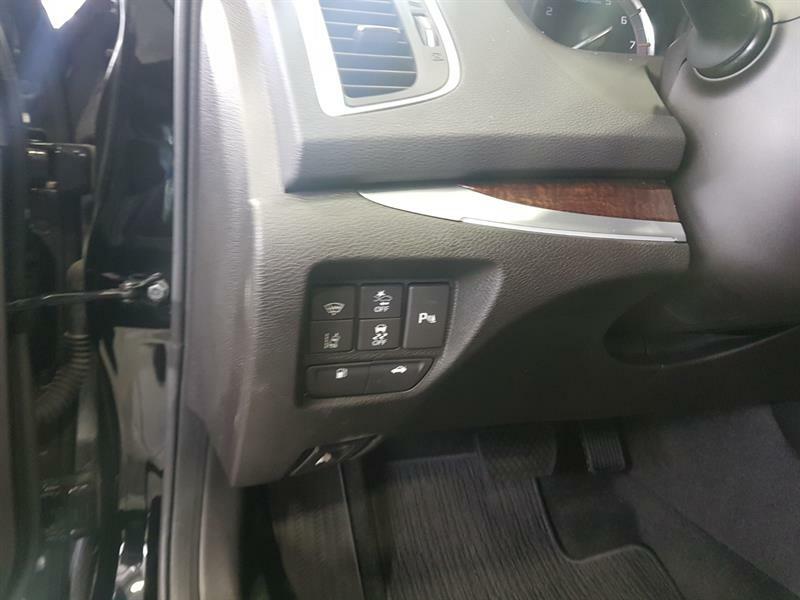 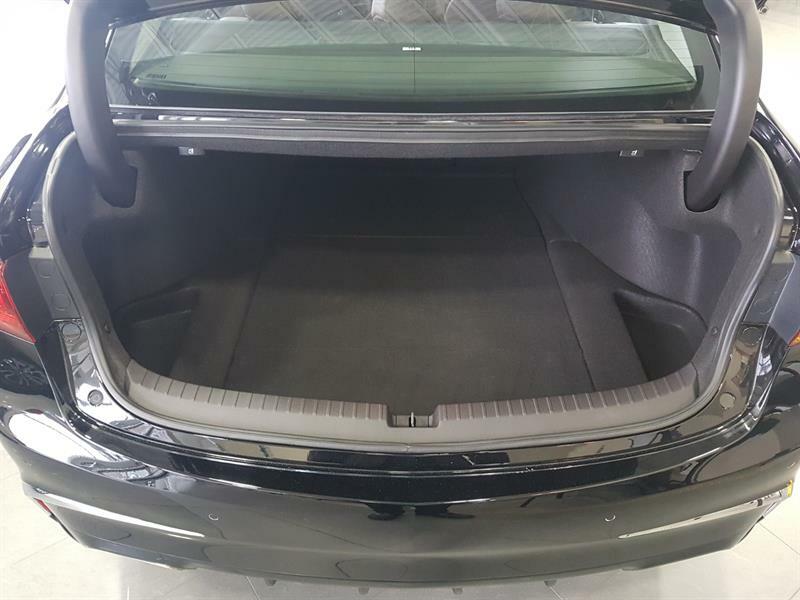 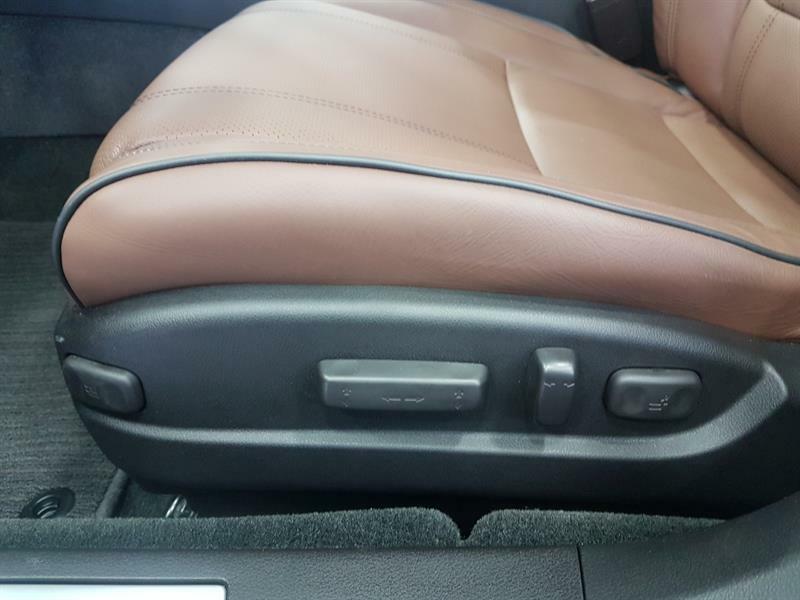 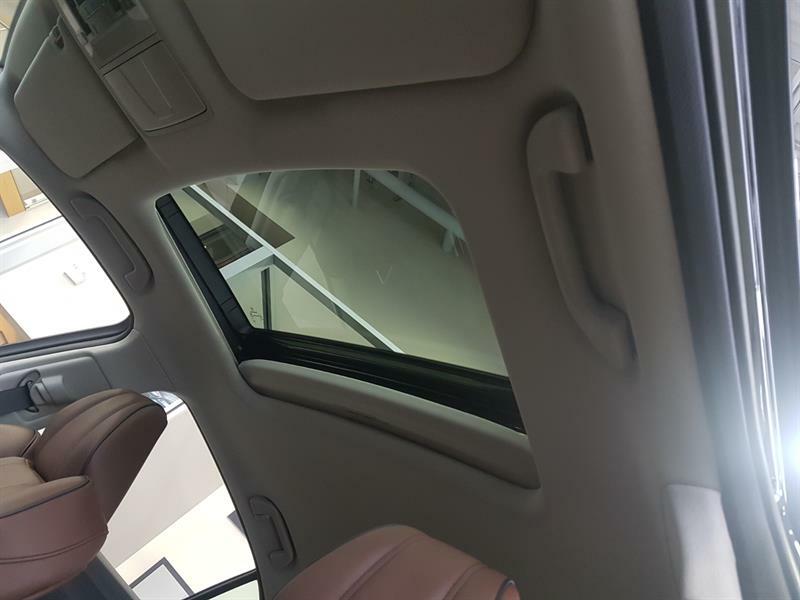 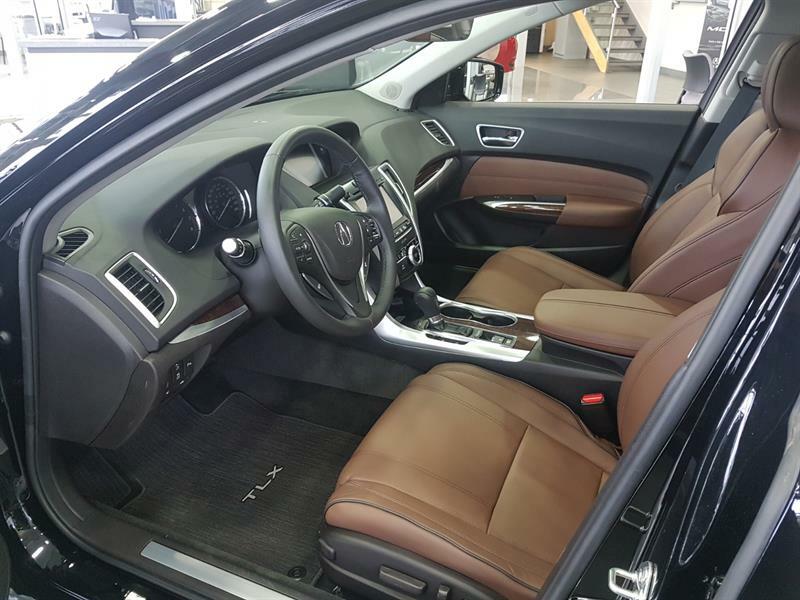 These cars have evrything including a surround view camera, wireless charging pad, parking sensors, 14 power, automatic heated and cooled seats with memory setting and even a heated steering wheel. 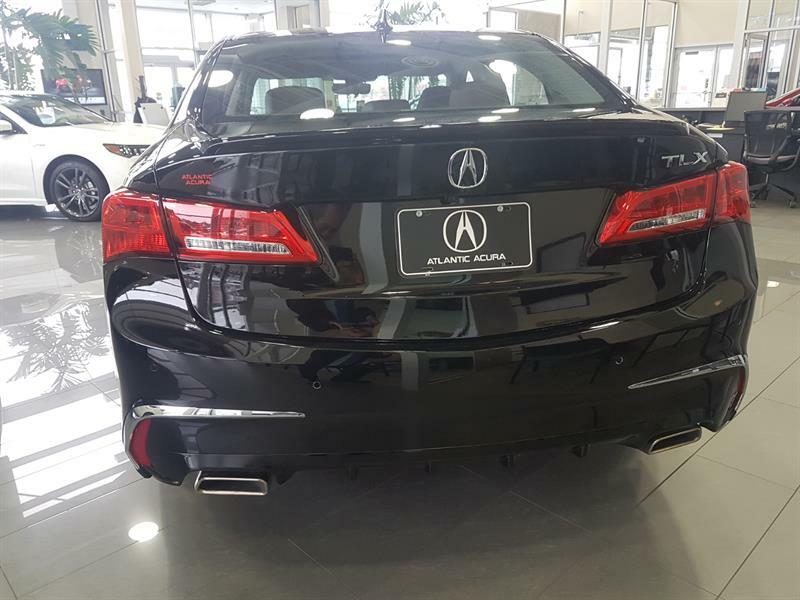 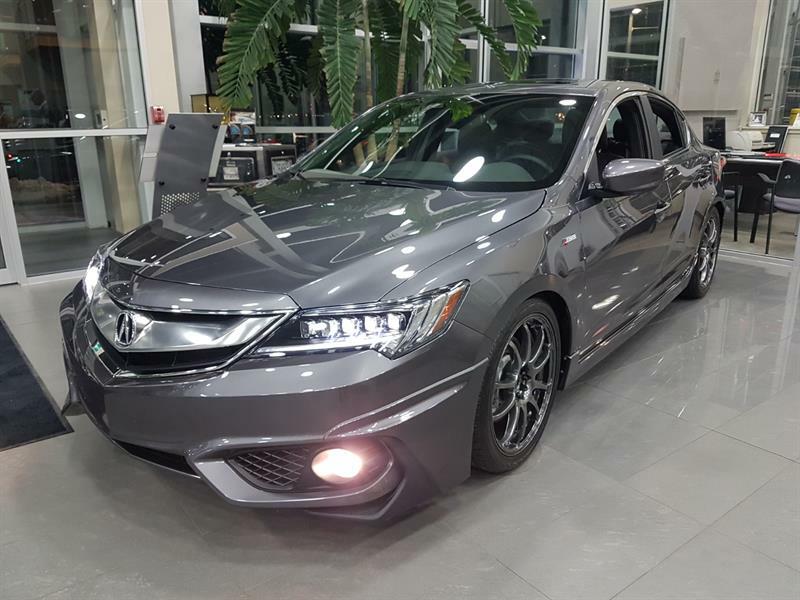 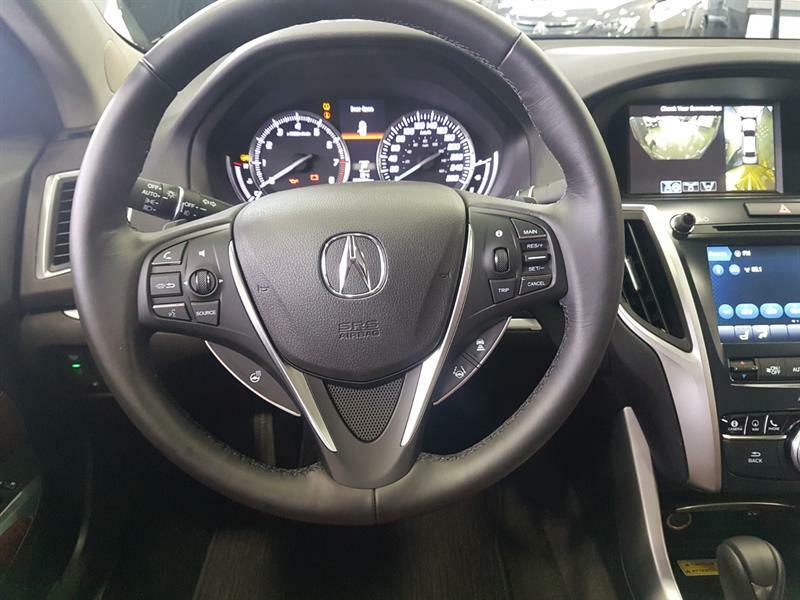 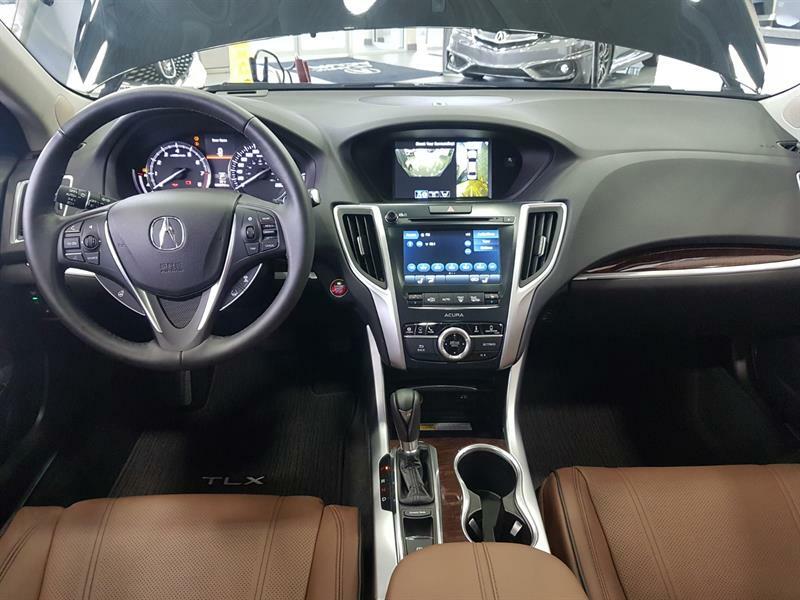 Remote engine start, 400+ watt DVD audio 5.1 Dolby DTS surround sound stereo and the Acura Watch suite of safety technologies including adaptive cruise control, automatic crash braking, lane keep assist and electronic blind spot monitor all contribute to the TLX receiving the top safety and crash test results. 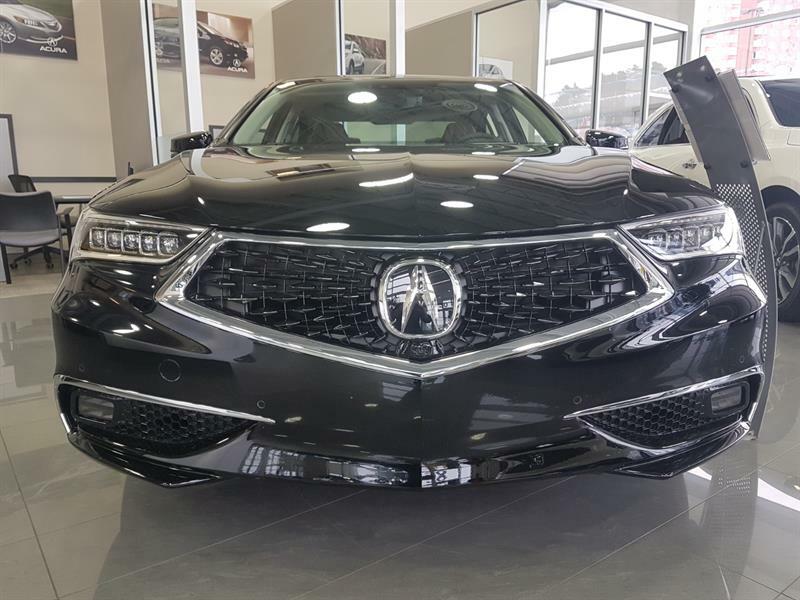 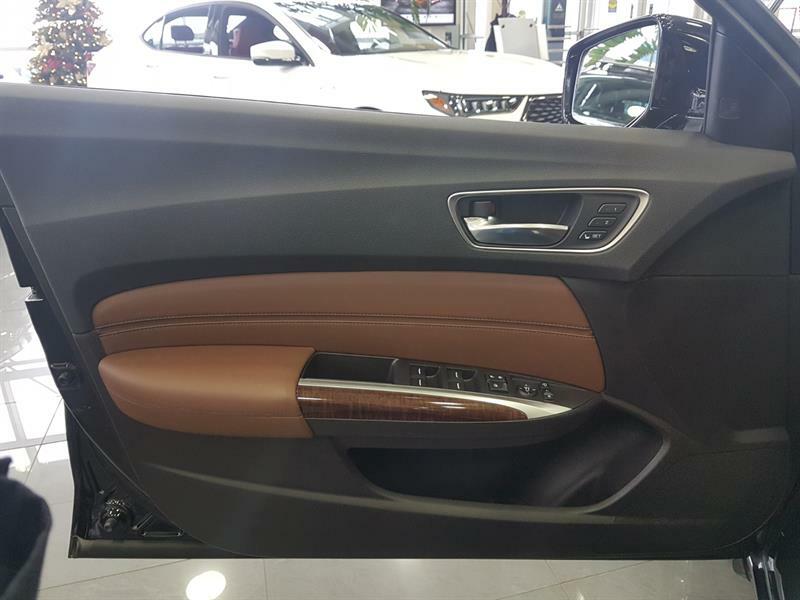 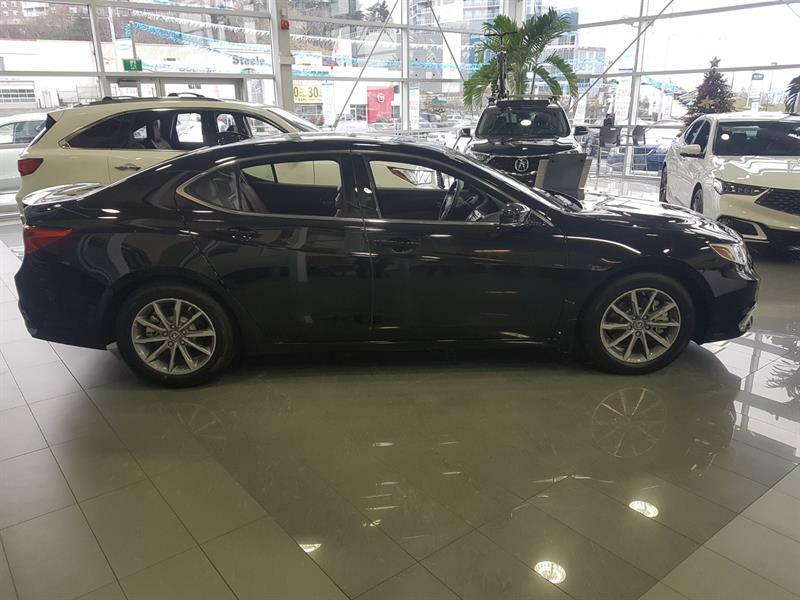 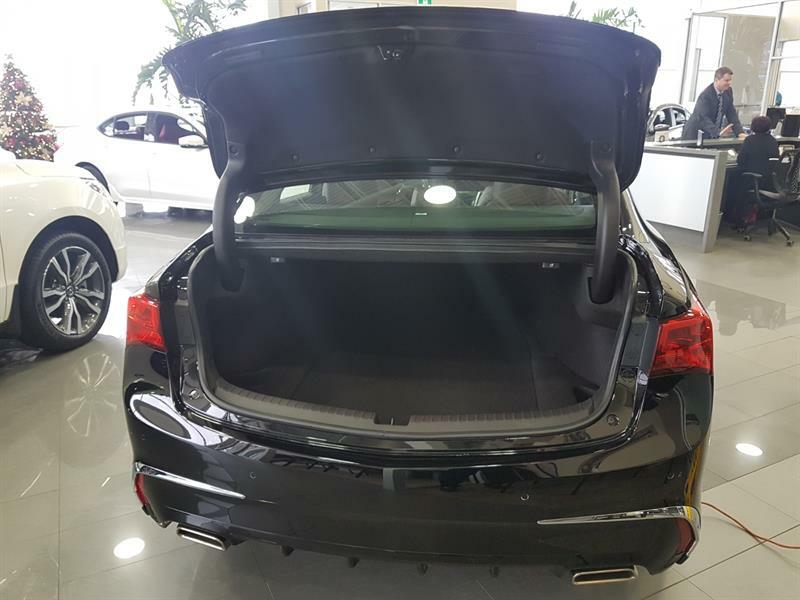 The state of the art drivetrain includes a fuel efficient 206 horsepower engine mated to a industry exclusive 8 speed dual clutch automatic transmission and they even have 4 wheel steering. 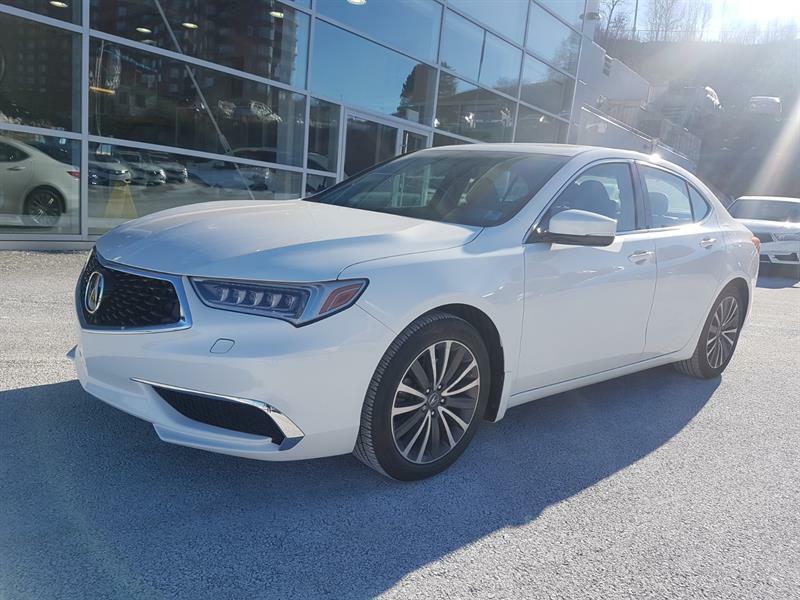 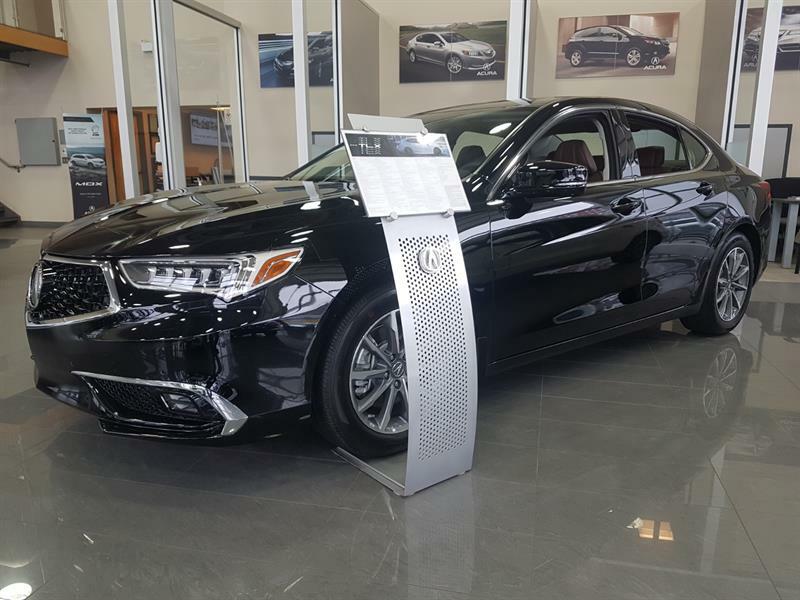 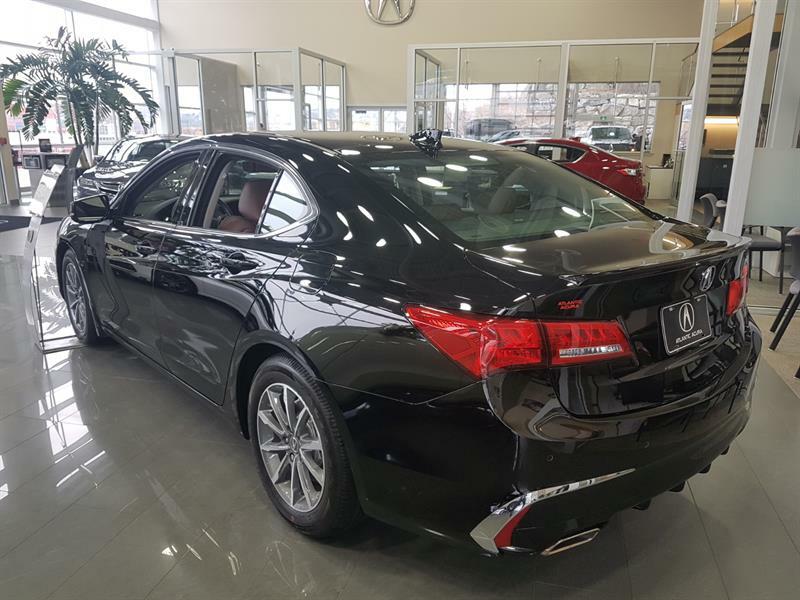 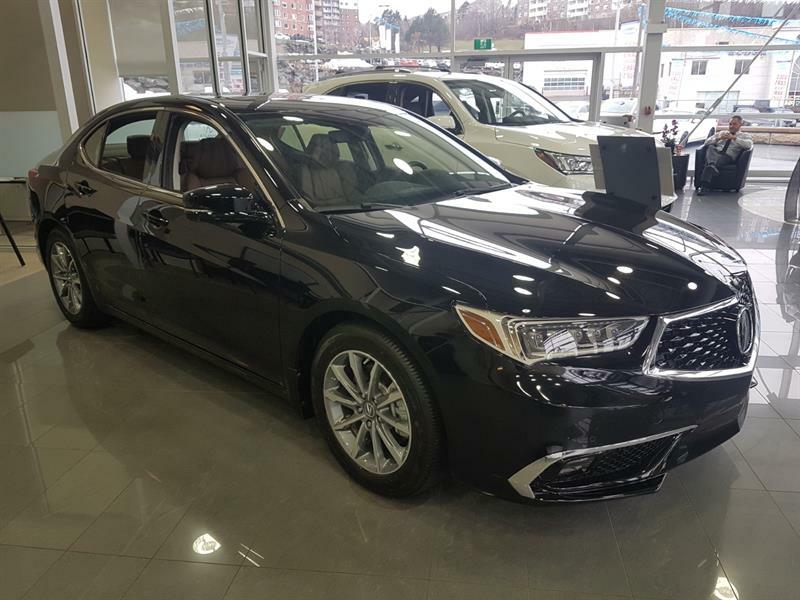 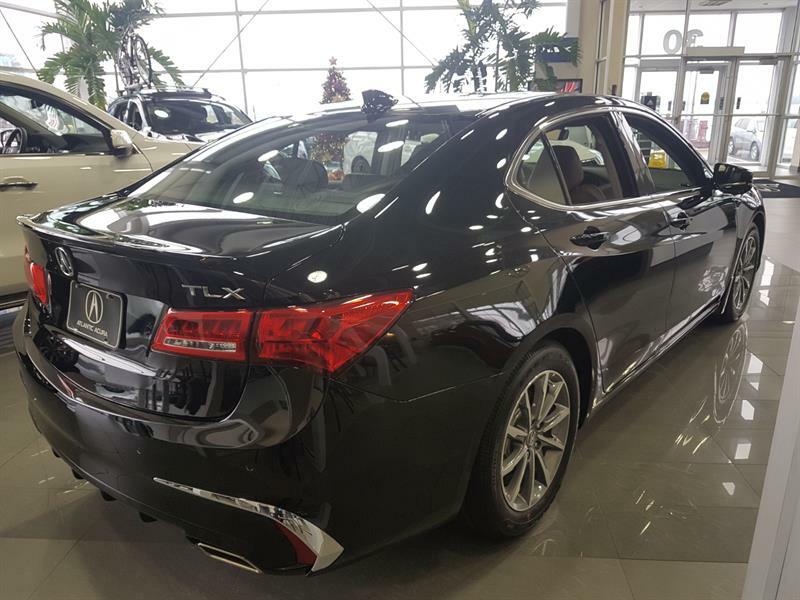 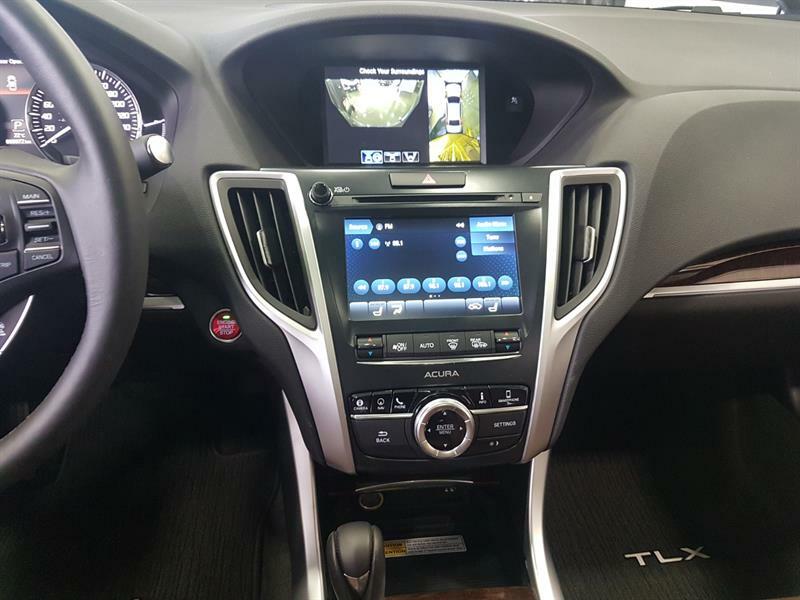 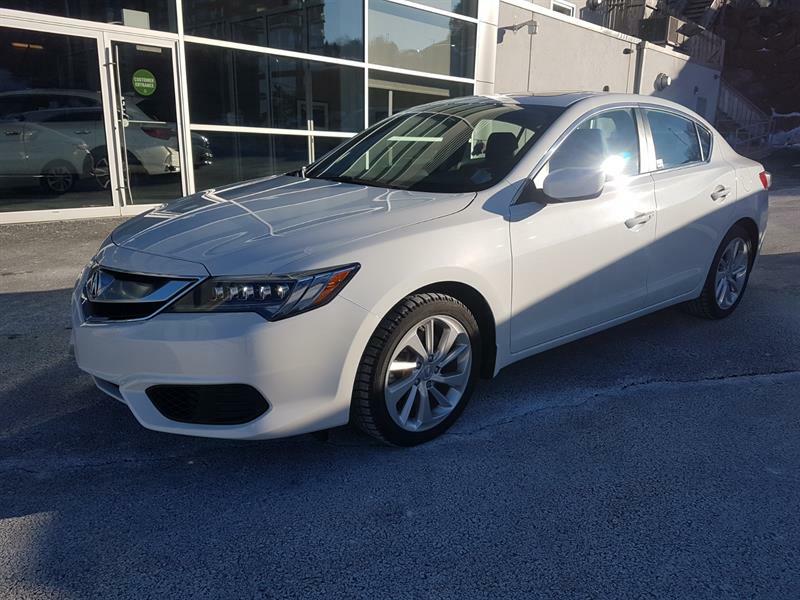 The award winning TLX selling for the price of a much lesser vehicle, get one while they last.